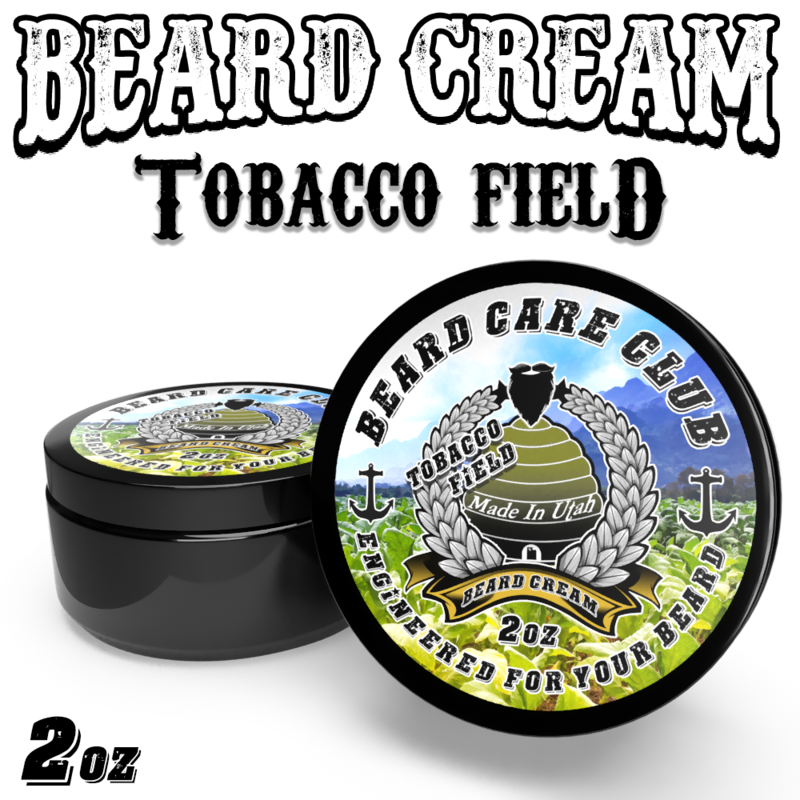 Our Tobacco Field Beard Cream contains all natural ingredients to help condition and moisturize your beard as well as promote beard growth. 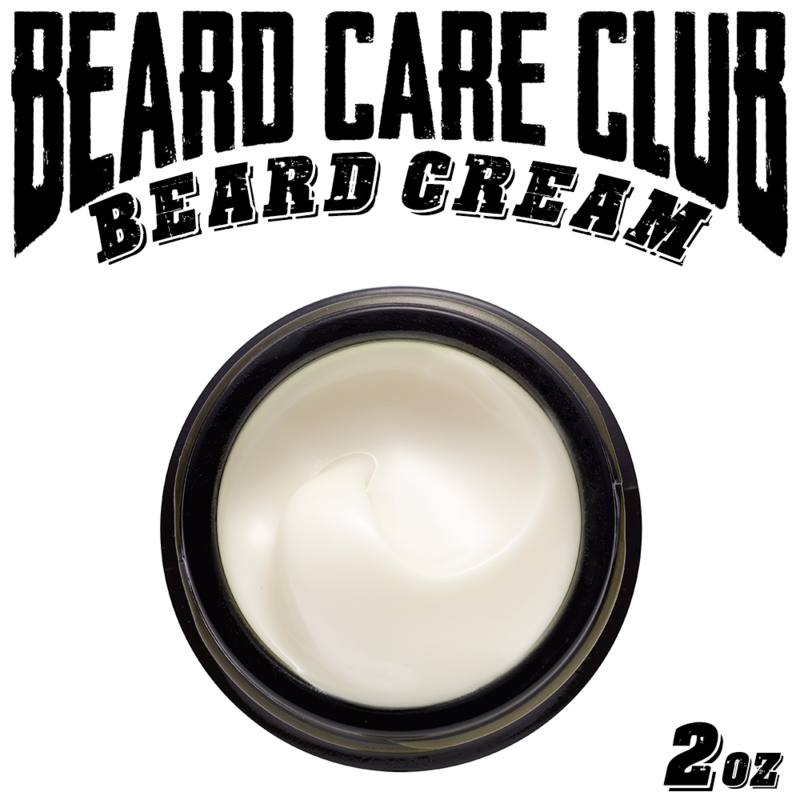 Beard Creams also help keep the skin under your beard free of "beardruff", A.K.A beard dandruff, while leaving it itch free, soft, and manageable. Sweet, woody, masculine, and rich. Tobacco Field smells like freshly cut tobacco leaves in the fields of North Carolina. Think of a sophisticated gentleman smoking a pipe in his library.